421 Titirangi Road, Titirangi, Auckland 0604. 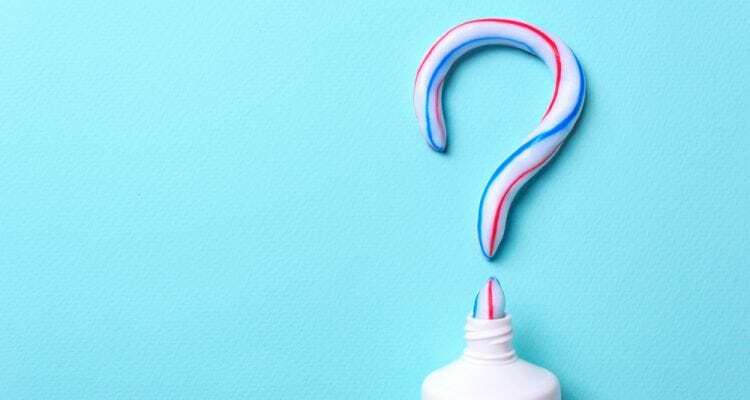 With so many toothpastes, toothbrushes and flossers on the market, it’s difficult to know exactly which ones is right for you. Everyone’s dental needs are different, after all, and so what might work for some may not work for you. 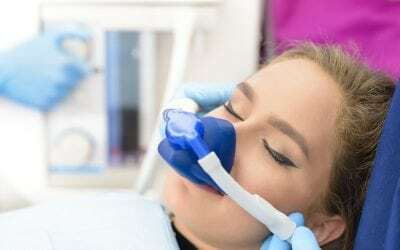 Without proper advice, you may end up choosing products that won’t work effectively on your teeth, which may cause your dental issues to linger or even worsen. If you’re not sure what products to purchase, follow our guide so you can make the best decisions for your teeth. When choosing a brand of toothpaste, the most important factor to consider is fluoride levels. Fluoride protects your teeth from cavities and decaying by fighting off plaque and sugar bacteria. Check the labels for fluoride levels. It is recommended that toothpaste should have a fluoride dosage of at least 1000ppm. This will differ to children, however. Children under the age of 6 should only have a smear of fluoride toothpaste, while children 6 and over should have only a pea-sized amount. Toothpaste brands that have a considerable dosage of fluoride are Macleans Advanced Enamel Lock (1429ppm) and Colgate Sensitive Pro-Relief (1450ppm). Some people, however, may have more sensitive teeth than others. Sensitive teeth can make eating hot and cold food and beverages very uncomfortable. Special kinds of toothpastes can help ease and prevent sensitivity better than regular ones. Sensitive toothpastes are split into two different categories. The first contains potassium nitrate and potassium citrate, which stops the nerves in your teeth from transmitting signals. However, this category takes about 2 weeks to be effective. The second category contains strontium, arginine and calcium sodium. These ingredients are desensitisers that block the pores in the roots of your teeth. Colgate and Sensodyne are the most popular sensitive toothpaste brands, however their effectiveness has often been proven. It’s best to purchase a brand that contains both fluoride and desensitising ingredients. Toothbrushes come in different shapes, sizes and functionalities. This includes electric and non-electric toothbrushes. If you prefer to purchase a non-electric toothbrush, there are some factors that you should consider. Choose a soft-bristle toothbrush. The softer the bristle, the less likely you are to get abrasion, which can cause enamel erosion. This can also help prevent and ease sensitive teeth. You should purchase a new toothbrush every 3 months. Once your toothbrush becomes worn out, it won’t do as good of a job. Electric toothbrushes, on the other hand, last longer and are typically more expensive. They require a different method of brushing than regular ones. All you have to do is lightly press onto each tooth, moving from one to the other. If you brush at them hard, the electric toothbrush may become damaged. Each toothbrush head should last for about nine months before you need to purchase a replacement. Oral B and Philips generally have the best performing heads, with different types that tend to whitening, tooth cleaning and tooth cleaning. Flossers are more advanced methods of flossing. They are essentially high-pressure washers that won’t cause bleeding or damage to your gums, which is suitable for those with braces. There are different types of flossers; cords, cordless and bathroom faucets. Which one you choose is up to you, but there are some things to consider when purchasing a flosser. You should choose one that has an adjustable pressure system, which can help those who have sensitive teeth. The pressure should also pulsate to get rid of stubborn food remains. It should also have a rotating head to make it easier to reach the corners of your mouth. If you have braces, your flosser should have additional tips that are made for preventing plaque build-up. If you would like more advice on which dental product is best for you, talk to the experts at Titirangi Dental. Our team comprises of experts who have years of training and expertise in dental health. For more information, or to book an appointment, contact Titirangi Dental today. Call 09 817 6057, or send us a message online. How Much Hidden Sugar Are You Consuming? Copyright © 2017 Titirangi Dental Centre. All Rights Reserved.